At Ausco Modular, we're prepared for environmental and sustainability requirements. Take the guesswork out of compliance with our Eco upgrade service. We all know the quality of construction site sheds and offices can impact the wellbeing of staff and the environment. To address this, the RCLG has worked with key industry bodies, including Ausco, to set out environmental and sustainability best practice requirements and drive a collaborative change through the industry. At Ausco Modular, we strongly support these requirements which deliver benefits for your staff, your business and the environment. To help you comply with these requirements, we’ve developed an easy and cost-effective solution through our ECO upgrade options. While our Eco upgrade service ensures you comply with industry requirements, it also brings additional benefits to your business. 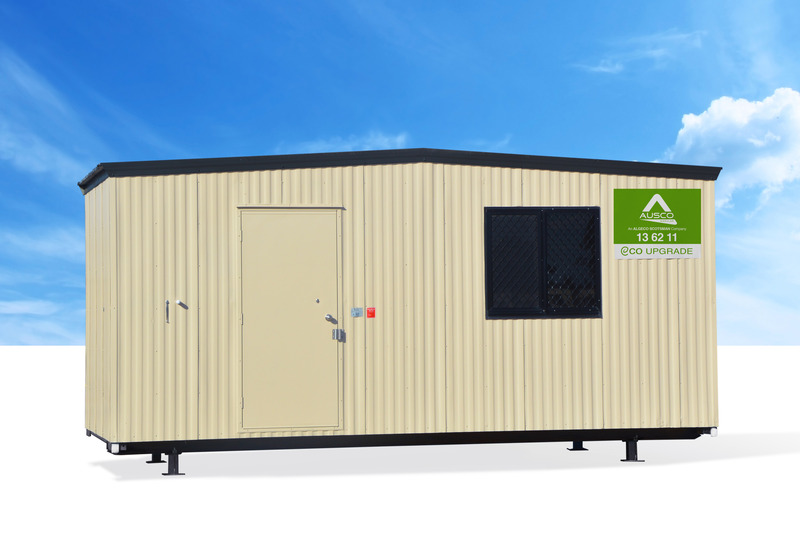 Upgrade your Ausco hire buildings today through our ECO upgrade options – it’s the simple option for environmental compliance and staff satisfaction.